Helo! I hope your all having a lovely weekend. 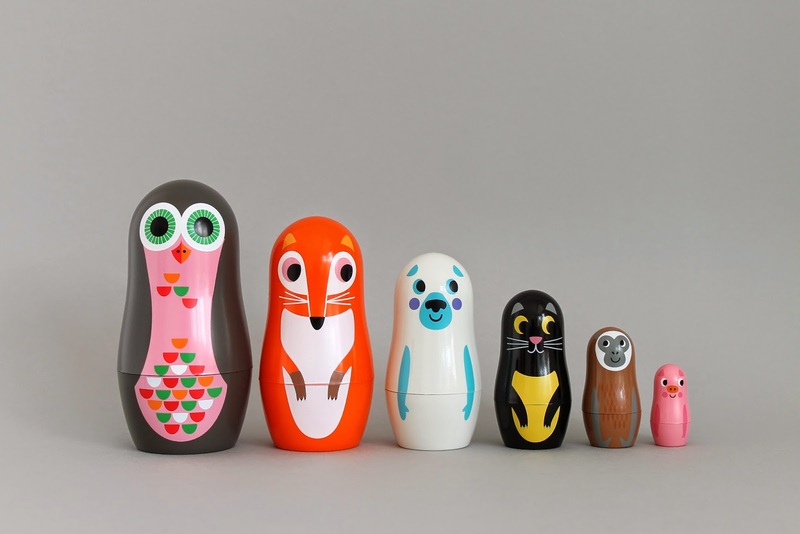 I thought I'd have a little giveaway... to win a set of these Ingela P Arrhenius Animal nesting dolls. I'll also pop in either some coloured raindrop or black cloud mini wall stickers. a Rafflecopter giveaway The giveaway will end on the 16th May and I am happy to post worldwide. i'm a sucker for coloured raindrops! or just rain drops in general. also HOW cute are those nesting dolls?! So cute!!! Love love love the nesting dolls and think that the raindrops are gorgeous! I love the coloured raindrops! Love these cute dolls - and the stickers too! So why not jump into the hat? Cool giveaway, thanks for the chance!! I think I'd go for the little clouds.. so sweet! Thanks for this great giveaway! We have her memory game, we love her designs! Hi! I'd prefer the coloured raindrops. Thank you! They're wonderful, so unusual, it's a lovely giveaway, thank you. The nesting doll's are cute & i love the coloured rain drops. Lovely giveaway. Coloured raindrops please. Fingers and toes are crossed! Great giveaway - coloured raindrops look amazing! Love both of them colourful rain drops and clouds. Those nesting dolls are so beautiful! And hard choice but I'd have to go with the colourful raindrops!